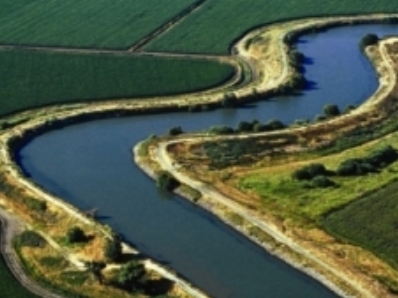 More than $2 billion of that money is slated to be spent on the Sacramento-San Joaquin Delta. Governor Jerry Brown is backing a plan that calls for constructing two large underground tunnels that would send water from the Delta to Central and Southern California. But Steinberg says he needs more reassurance that the Brown administration’s Bay Delta Conservation Plan will focus on the environment - not just the tunnels. “There needs to be some breakthrough, some progress, some confidence, some assurance on the BDCP side for me to feel comfortable, as leader here, to really grind as I did in 2009 to get to an amended water bond,” he says. The bond currently calls for water projects all over California. It was first proposed for the 2010 ballot but has been delayed twice since then. California Governor Jerry Brown has broken his silence on water bond talks in an interview with Capital Public Radio. He’s opposing the $11 billion measure currently on the November ballot and proposing a $6 billion bond instead.